TechFlow currently holds a number of major federal government contract awards to provide technical support and services to modernize and enhance the US government and its agencies. These contracts provide agencies with an easy and accessible path to engage our services. See below for more detailed information. There’s a reason why more buyers government-wide use Alliant more than any other GWAC – it’s flexible, comprehensive, and easy-to-use. Using TechFlow’s Alliant contract, DoD and Civilian agencies can meet virtually any information technology requirement, from agile service delivery, call center operations, networking, cyber security, to cloud operations, anywhere, anytime. The Information Technology (IT) Schedule 70 was established by GSA to assist federal government agencies with their procurement of IT products, services and solutions as needed to meet their agency IT missions. This Multiple Award Schedule grants agencies direct access to commercial experts who can thoroughly address the needs of the government IT community through 14 Special Item Numbers (SINs). GSA Schedule 871 – Professional Engineering Services (PES) is a worldwide Federal Supply Schedule (FSS) contract issued by the General Services Administration (GSA). PES is a Multiple Award IDIQ available to any agency of the United States Government (USG) and provides an efficient, streamlined, and cost-effective method of acquiring high-quality engineering and technical services in accordance with applicable statues and regulations. The PES schedule offers a full range of professional engineering services across the full lifecycle project in the following distinct service categories: Strategic Planning for Technology Programs/Activities; Concept Development and Requirements Analysis; System Design, Engineering and Integration; Test and Evaluation; Integrated Logistics Support; Acquisition and Life Cycle Management; Construction Management; and Ancillary Supplies and/or Services. Within each service category, services can be provided in four distinct primary engineering disciplines (and associated sub-disciplines): civil, mechanical, electrical, or chemical. Broad range of engineering services enables purchasers to select the level of expertise that best meets their needs. Delivery order processing time is under control of customer and TechFlow. Minimal paperwork – low contract administration. No RFP, IFB or FedBizOpps synopsizing requirements for agencies. Competitive rates with all fees already built in. GSA 18F is an organization within GSA’s new Technology Transformation Service. IT’s mission is to transform the way the government builds and buys Information Technology, with an emphasis on public-facing digital services. 18F uses an Agile Software Delivery model that it uses to create open source solutions. To support this mission, 18F established a first of it’s kind Blanket Purchase Agreement (BPA) for Agile Delivery Services. TechFlow is one of the handful of premier awardees in in “pool 3 – Full Stack Pool”, which demonstrates TechFlow’s full range of Agile capabilities in user-centric design, software development and DevOps. With this $25 million BPA, awarded under the GSA’s IT Schedule 70, TechFlow will help 18F execute on its mission to rapidly deploy tools and services that are easy to operate, cost efficient and reusable across government agencies. TechFlow will be primarily responsible for delivering digital services through agile development, user-centered design, and DevOps. delivery services, including user-centered design, agile architecture, agile software development, and DevOps. purchases and assisted acquisitions to support other Federal agencies. The focus of this BPA is to develop multiple pools of support to assist USDA in cloud adoption, infrastructure optimization, data center consolidation, application migration, cloud portfolio management, and DevSecOps support. The structure of this award is designed to compartmentalize the complexity of migrations and reduce uncertainty for both industry and the government. This will allow for rapid adoption of routine or automatic, services — leveraging industry innovation and expertise — as well scaling contracts to support iterative delivery by building in research, discovery, and prototyping. This approach follows the outline described in the Digital Services Playbook. This BPA will provide USDA with an enterprise-wide vehicle of expertise and capabilities for modernizing and migrating a portfolio of over 1,000 applications, across approximately 20 data centers. The Center of Excellence is a partnership between the GSA and the White House Office of American Innovation that will drive federal IT modernization efforts. TechFlow will provide infrastructure optimization and cloud adoption services that will support USDA in achieving its modernization efforts across all mission areas while setting important lessons for future government wide IT modernization. 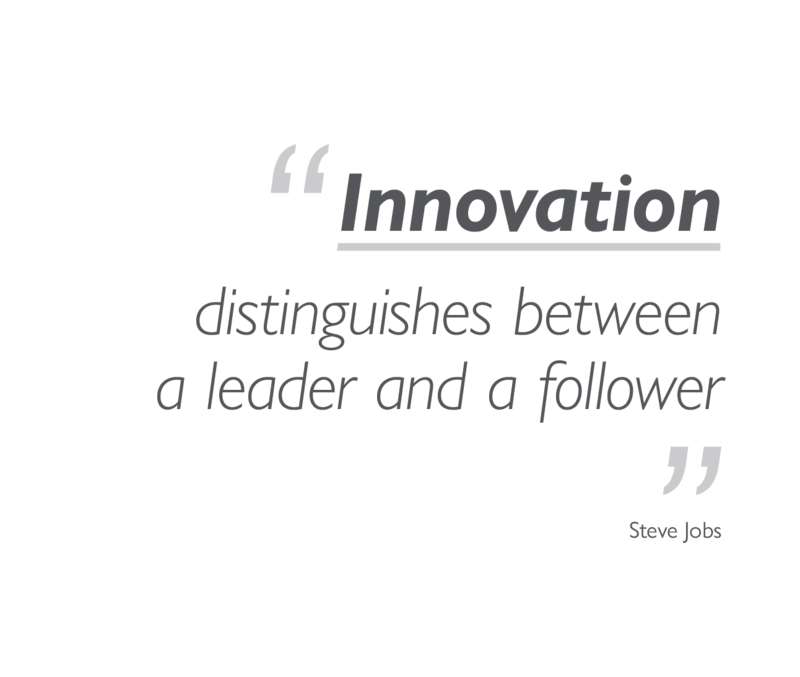 Contact us to learn more about how we can deliver innovative solutions to position your agency to lead into the future.